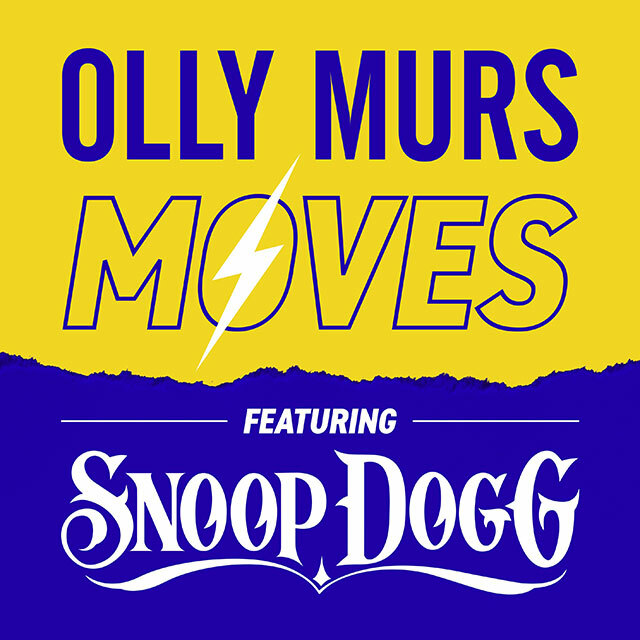 Olly Murs is heading back to the charts with new single Moves, a collaboration with Snoop Dogg. Released tomorrow (28th September 2018), Moves is written by Ed Sheeran and Steve Mac, and it features on the end credits of Johnny English Strikes Again. The song came about as Olly started work on his new album and he reached out to Sheeran. They decided to put a US rapper on the track and agreed that Snoop Dogg was the right choice. No more details have been released at this time about Olly’s new album but fingers crossed it appears this side of Christmas. It will be the follow-up to 2016’s 24 HRS, which featured the hit You Don’t Know Love. Last year Olly toured in support of the album and sold-out 24 dates across the UK. He sold move than 600,000 tickets. Earlier this year Olly joined The Voice as a coach and he’ll return when the series comes back in the New Year.